Enjoy your music in total freedom. 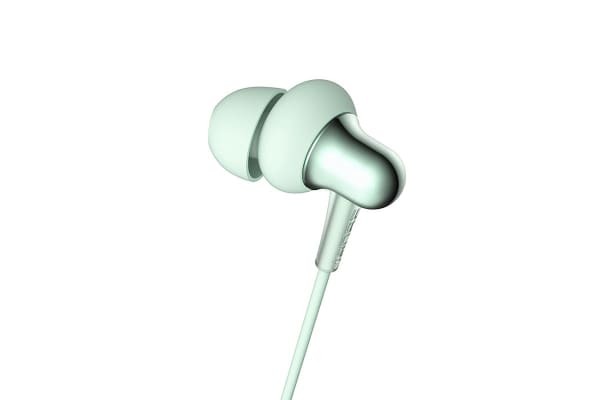 The 1MORE E1024BT Stylish In-Ear Headphones’ new design concept combines high performing earbuds with that of elegant comfort, featuring a soft and ergonomic neckband allowing you to listen in total comfort. A dual-dynamic driver features 1 titanium and 1 graphene diaphragm in a coaxial design with two outer layers of PET to deliver superior sonic detail with sizzling highs, clear mids and deep bass. 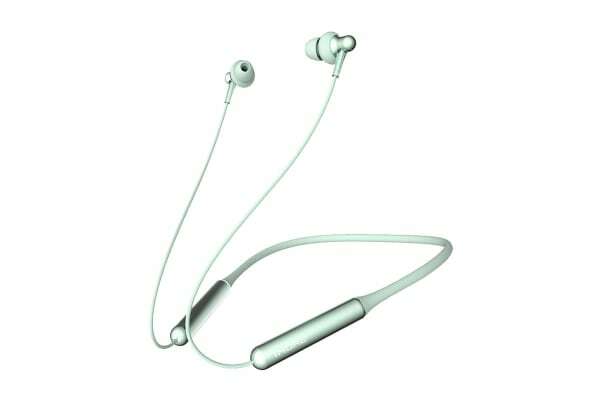 Bluetooth v4.2 with a wireless range of up to 30 feet allows you to listen to your favourite music anytime, anywhere. The convenience of Bluetooth has never looked so good. 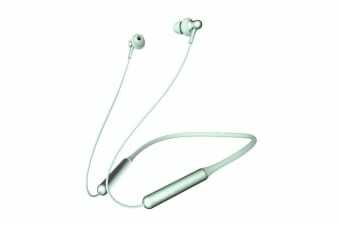 With a 125mAh lithium battery, be free to enjoy your music for 6 hours of use at a time. 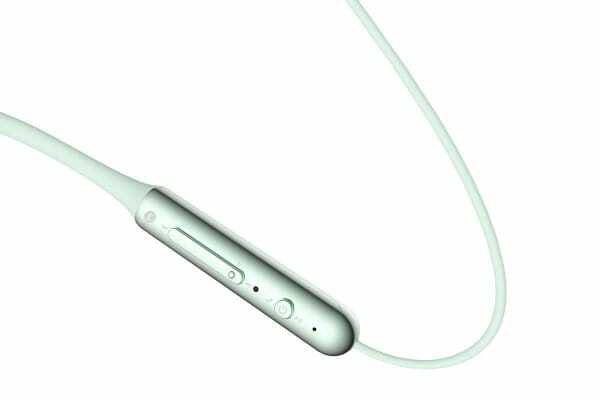 Fully charged, the Stylish BT Headphones are capable of 6 hours of use. Fast Charge capabilities give you 3 hours of use with only 10 minutes of charge time due to a 3C battery that is capable of 3x faster charging speed. A soft and flexible neckband with a skin-like silicone material offers more comfort during prolonged use. A built-in memory steel wire allows the neckband to fold for easy storage in your pocket or travel case. A conveniently located multi-functional controller allows for effortless control over song selections, volume and phone calls.